It is a really unique gift ideas for Wedding, Anniversary, Christmas, Birthday, Valentines Day, Newborn Baby, Mothers Day, Fathers Day, Retirement, Graduation, and other occasions. 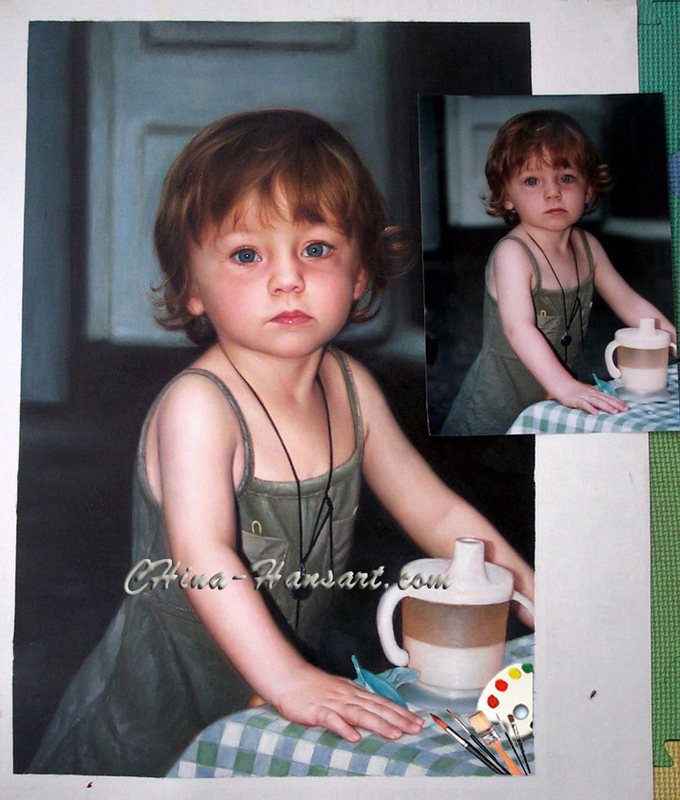 Copyright 2003-2007 China-handArt.com. All rights reserved.